Often, when we think of change management, we think of top-down driven initiatives. Someone decides where to take the organization, or what system to install, and then the task is to implement the idea. However, there is another route that is less heavy-handed. 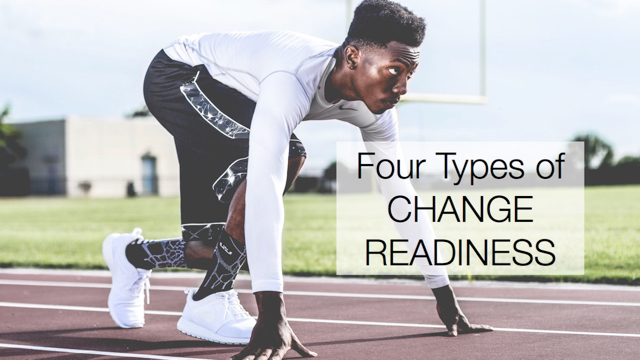 You identify and lead people to see the need for change, but then the details for how the organization will change is more of a collaborative effort. Instead of the final vision being sent down from on high, many other layers can share in the design of the change itself. Before the path is deemed, involve people in the design. On a small scale, let the users help select new software, or enlist people to select the method for redesigning processes. For more organization-wide projects, use large group methods, like World Cafe or Open Space Technology, to build the collective direction for the organization. When you find yourself making a decision that impacts how the change will happen, ask yourself whether it is possible to include others in the decision. When you share in the design, you provide not just a sense of ownership, but actual ownership! The participants help bring the path to life. They can see their contribution. And they have more of a stake in seeing it happen. How might you share in the design?